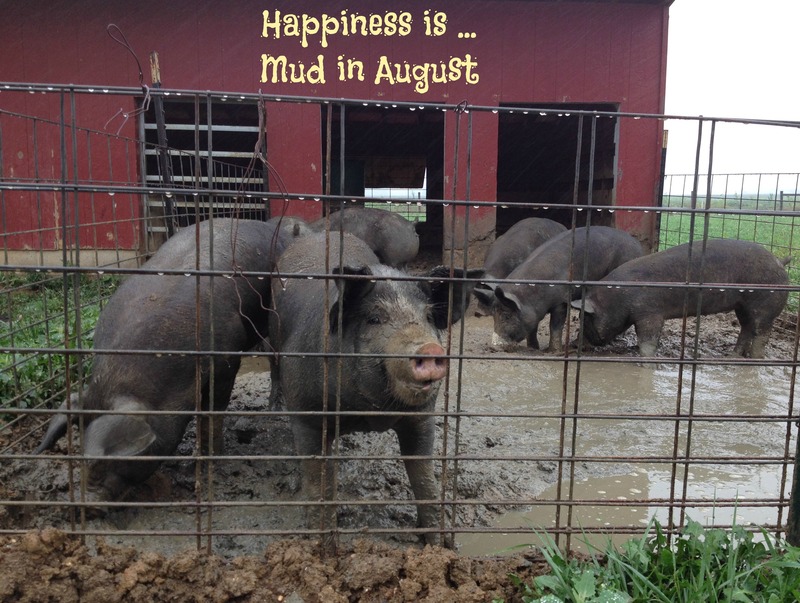 This entry was posted in Berkshire Pigs, Boer Goats, Country Living, Happy the donkey, Polled Herefords, Positive Thinking, Work/Career and tagged Berkshire pigs, Boer goats, farm animal photos, God is Great, Happy the donkey, Photo Friday, PicMonkey, Polled Herefords. Bookmark the permalink. 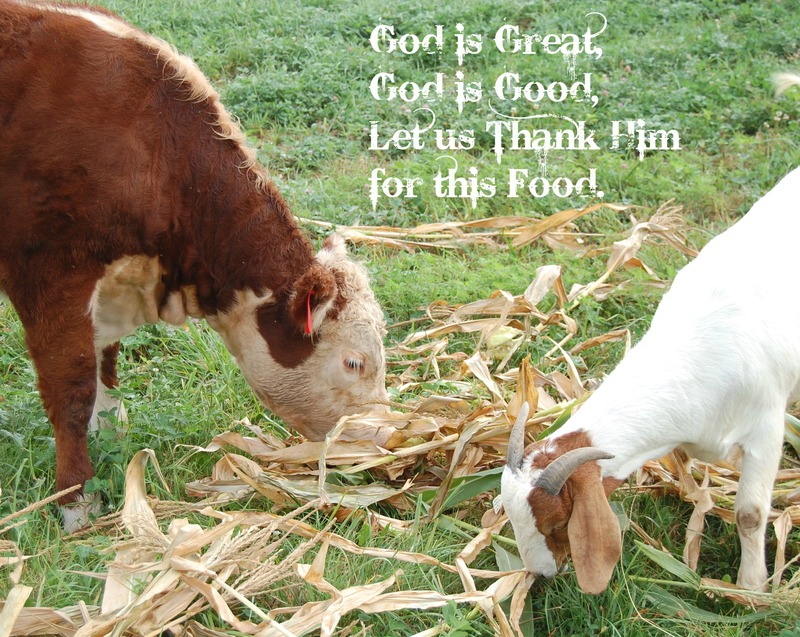 Love the cow and goat saying Grace! They seemed to be “breaking bread” together. Harmony in the pasture! 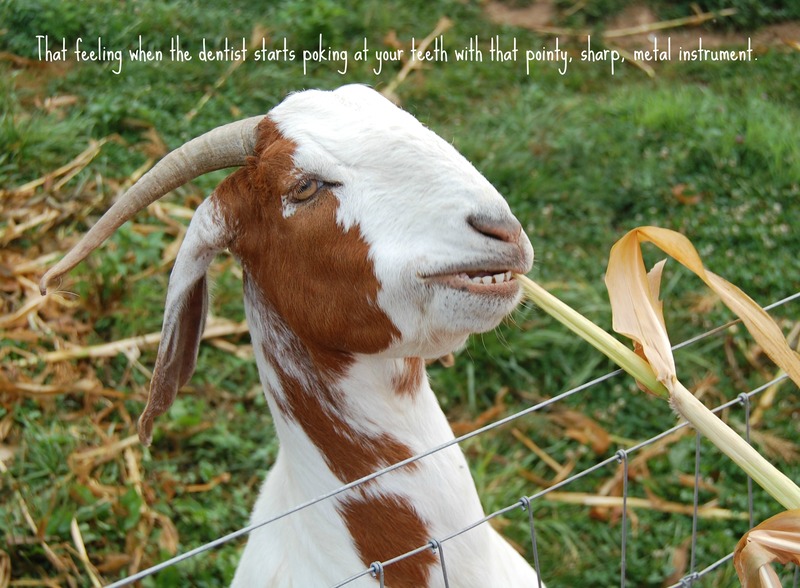 I can’t stop giggling. Seriously. 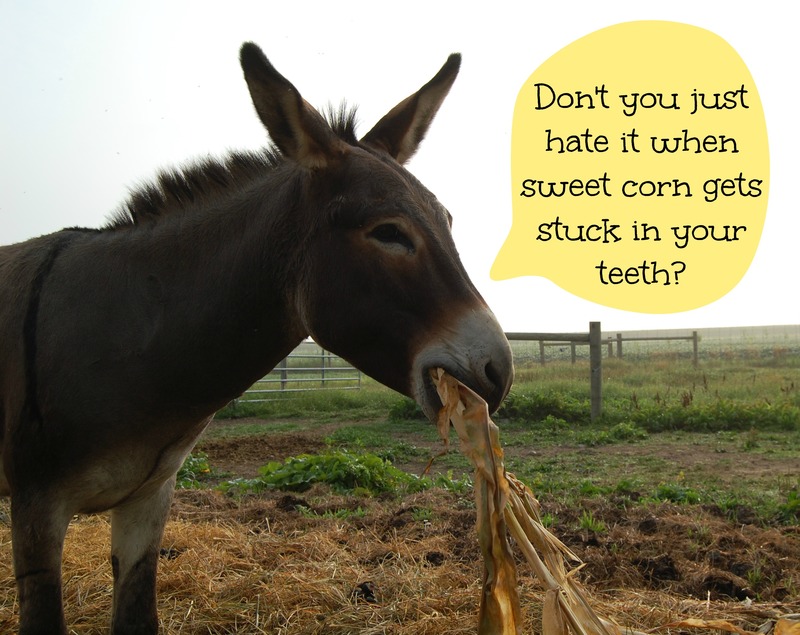 Stop posting these hysterical pictures with captions. My husband thinks I am bonkers! 🙂 Making people laugh makes me happy. They are in hog heaven!